Tri-Moraine Audubon Society Environmental Educational Weekend: Myeerah Nature Preserve, Bellefontaine. Cost is $20 ages 2-12, $30 ages 13 and over. 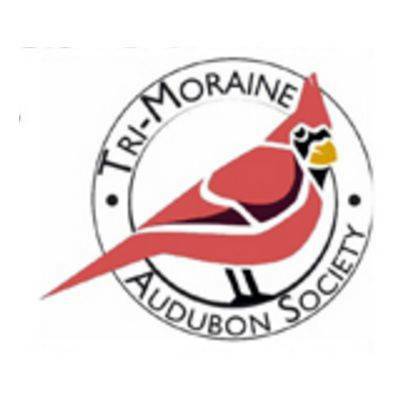 LIMA — The Tri-Moraine Audubon Society will hold its 40th annual Environmental Educational Weekend on April 26 through 28 at Myeerah Nature Preserve, Bellefontaine. The event includes five meals, two nights of camping and unique programming throughout. Cost is $20 for ages 2 through 12 and $30 for those 13 and over. Children under the age of 2 are free. For registration or more information, visit www.tri-moraineaudubon.org. Myeerah Nature Preserve comprises 450 acres of diverse habitat with wetlands, prairies, meadows, lakes, streams and woodlands. It is one of 66 sites in Ohio designated as an Important Bird Area. The event is co-sponsored by the Bellefontaine Joint Recreation District and includes educational programming in bird watching, wildflowers, stream/pond ecology, nature crafts, butterflies, mosses, bird banding and much more! Evening activities include campfire and songs, owl prowl, star/planet gazing (weather permitting), s’mores and pudgie pies. This entry was tagged 042619, 042719, 042819. Bookmark the permalink.